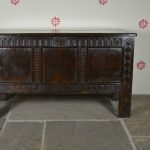 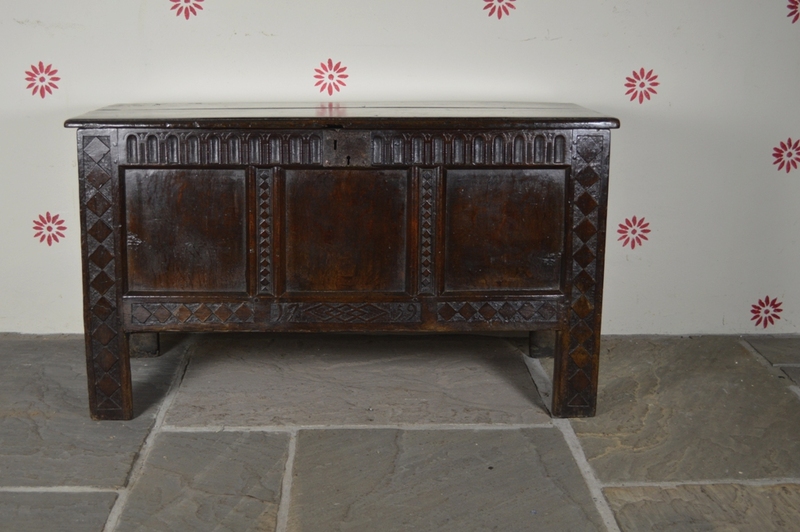 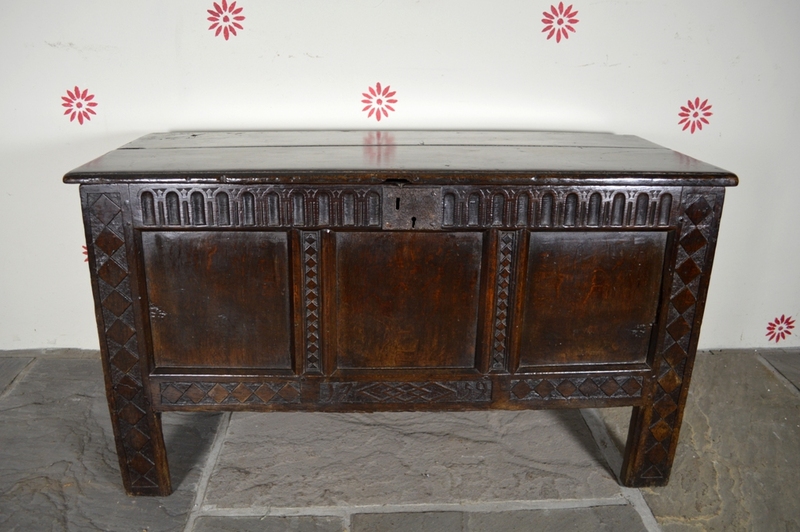 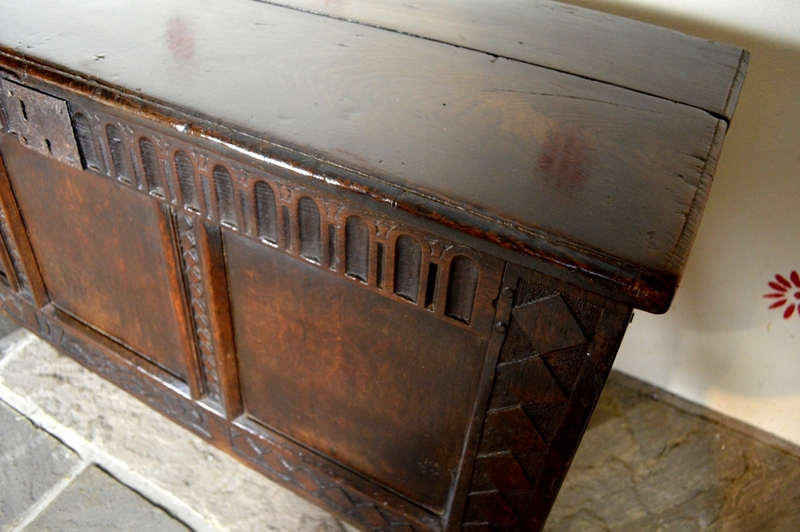 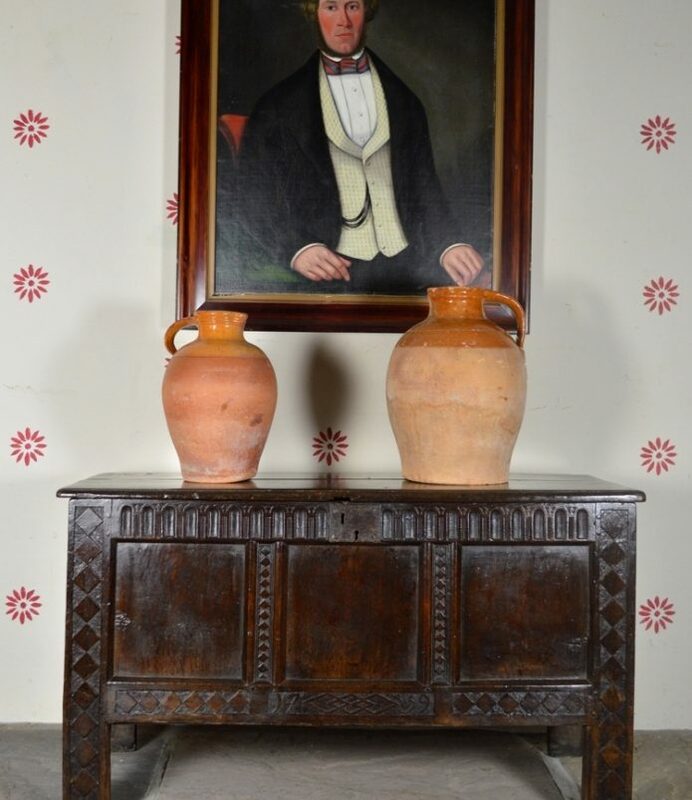 An interesting 17th century oak chest which has original & later carving and date. 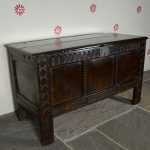 Excellent rich colour and patina. 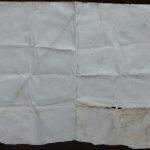 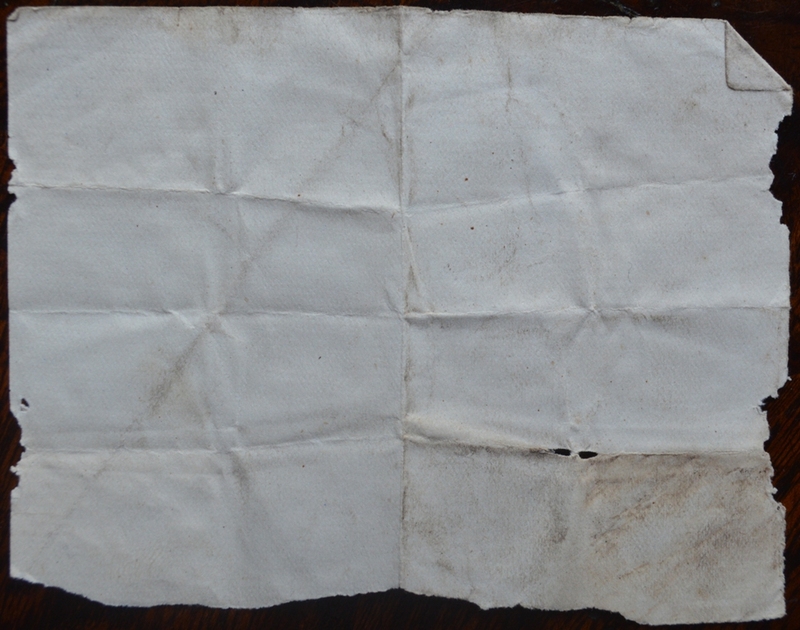 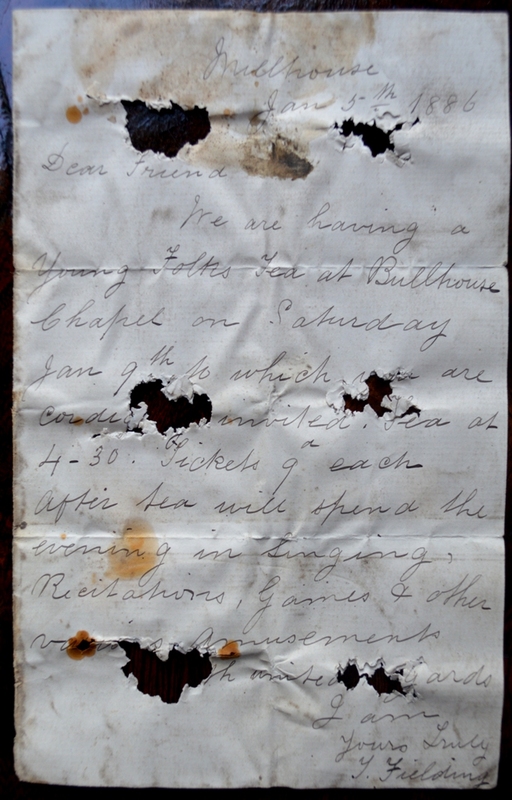 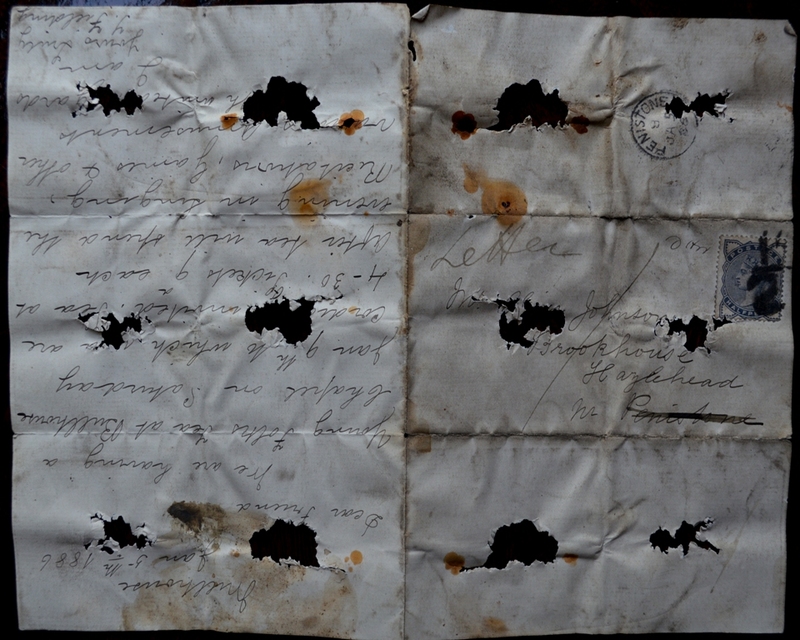 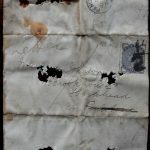 Together with two 19th century letter fragments which were found inside the lock that relate to Penistone in South Yorkshire. 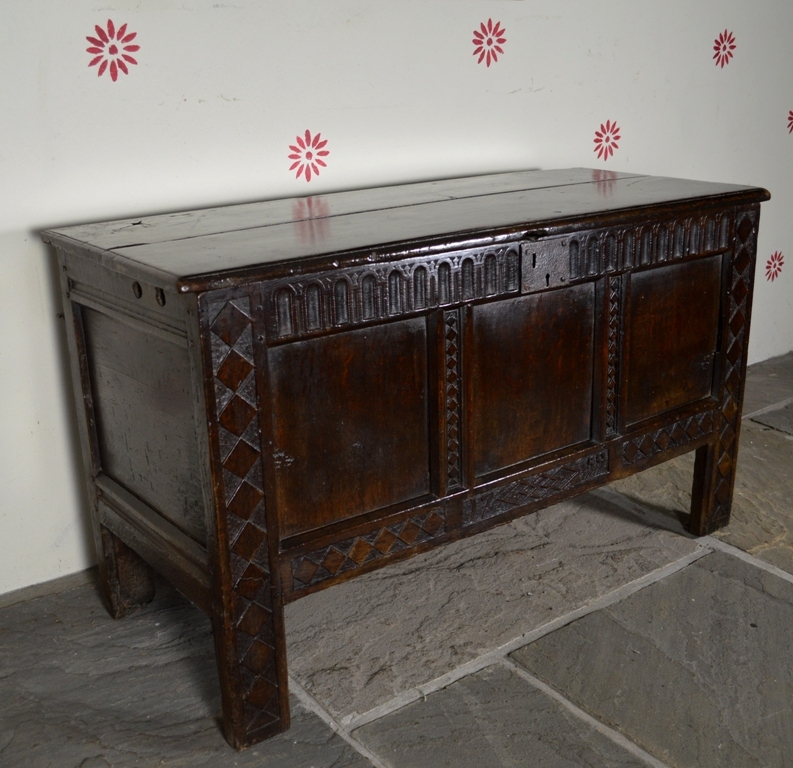 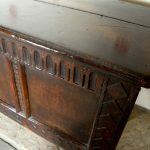 When I examined this wonderful oak panelled chest with its deep dark colour it immediately appealed to me. 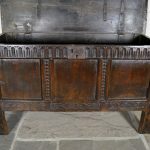 Looking at its construction and some of the carving made me believe it came from Yorkshire and was made sometime between 1650 and 1680. 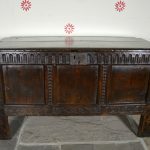 But the carved date of 1759 and some other later carving was definitely of the mid-eighteenth century but left me scratching my head as to why it should be there. 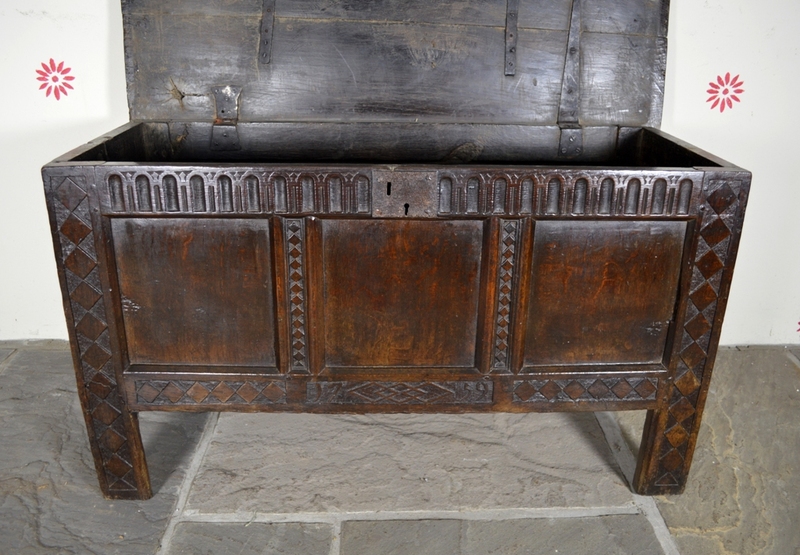 Sometimes you can find later carving was carried out in an attempt to deceive – this is not one of those cases. 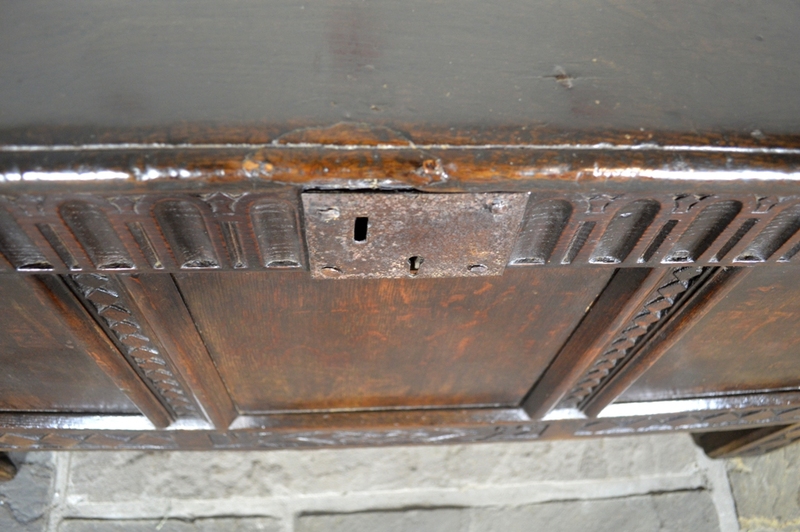 Perhaps 1759 was significant to the then owner in some way; perhaps the date of a marriage or birth of a first child. 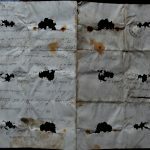 It might have been the Annus Mirabilis so called because of the string of victories over the French during the Seven Year War. 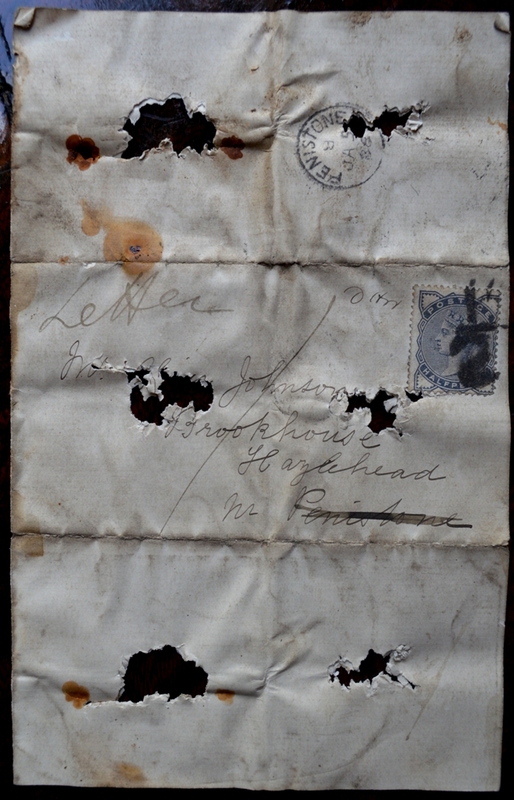 Perhaps the owner played some part in the events of that great year – who knows. 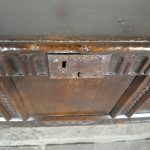 Two hand written letters wedged inside the lock add to the historical interest of the piece and refer to the area of Penistone in Yorkshire. 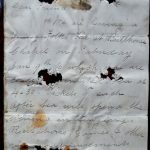 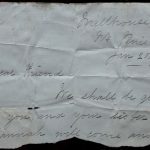 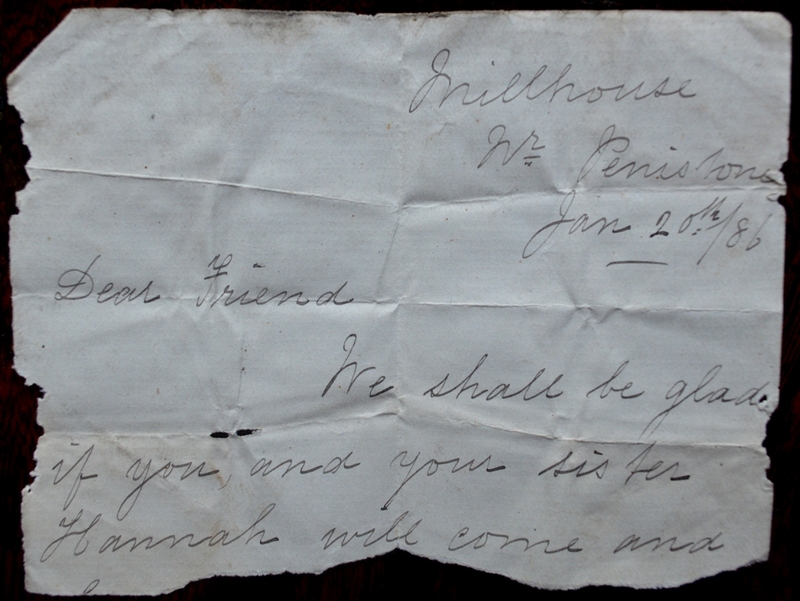 The mystery as to why the letters were wedged into the lock is not explained from the content; an invitation to tea at Bullhouse Chapel on Saturday 9thJanuary 1886…one of those interesting little mysteries that can never be explained.